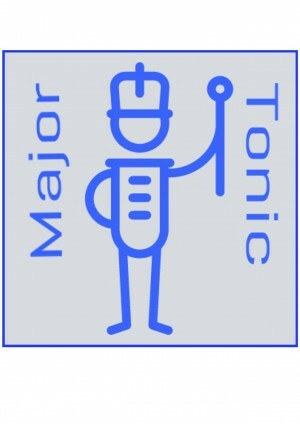 Do I need to audition for Major Tonic? Many our members haven't ever sung in a choir before or since they left school. We will sing many different types of music and some arrangments by our Musical Director. It will range from jazz to pop and songs from the shows and rock and roll. How much does it cost to join Major Tonic?